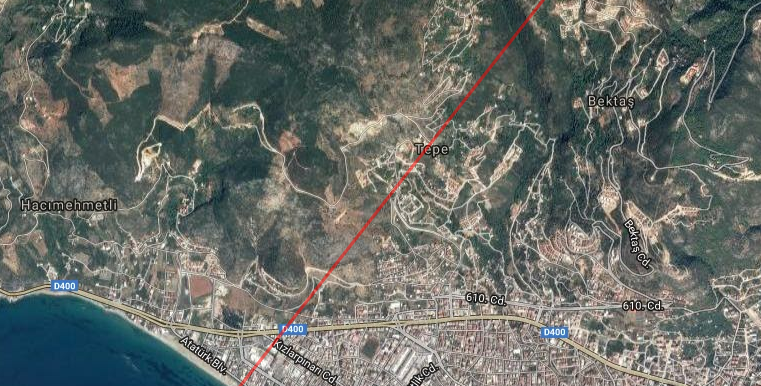 Tepe Bektas is located more than 400 meters above sea level, where no air humidity is desired by the summer months. 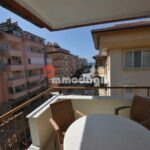 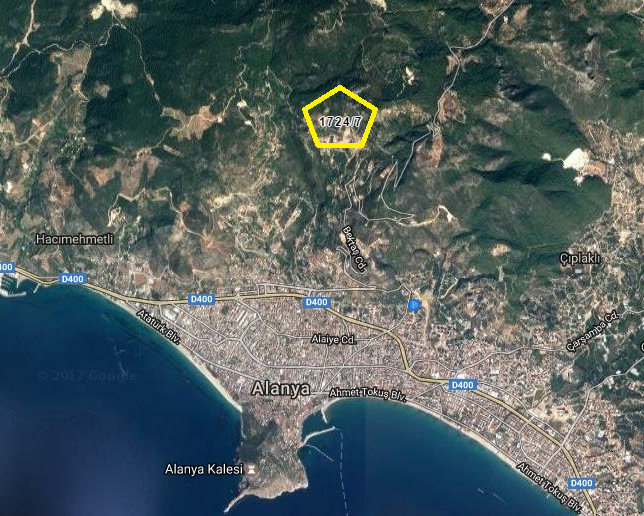 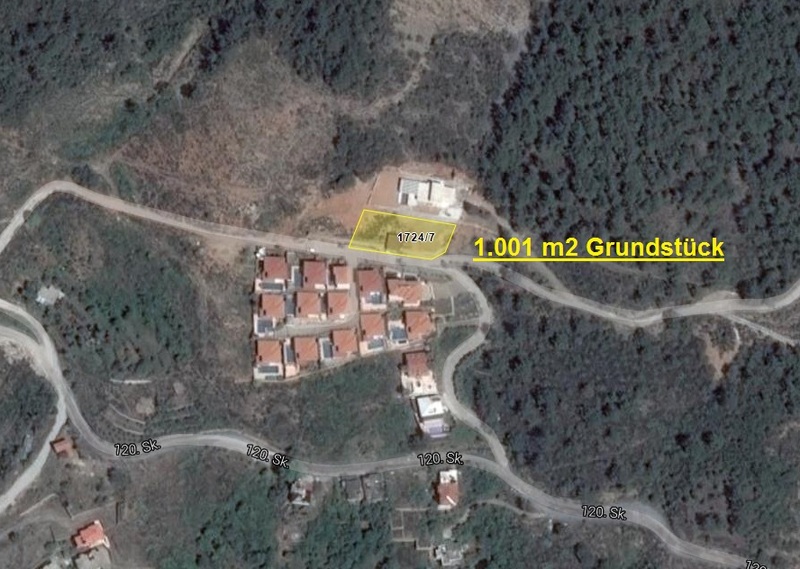 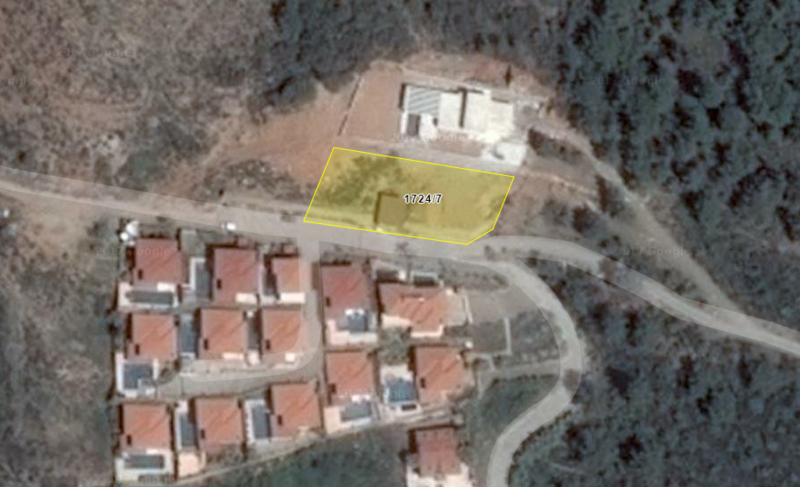 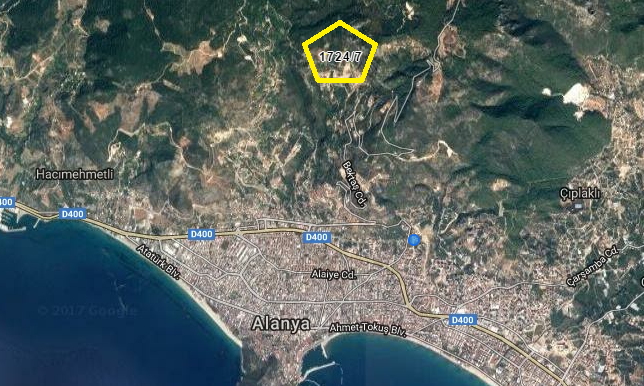 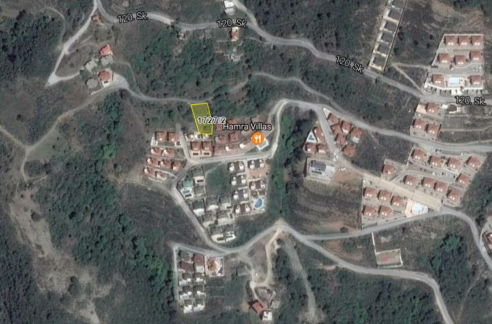 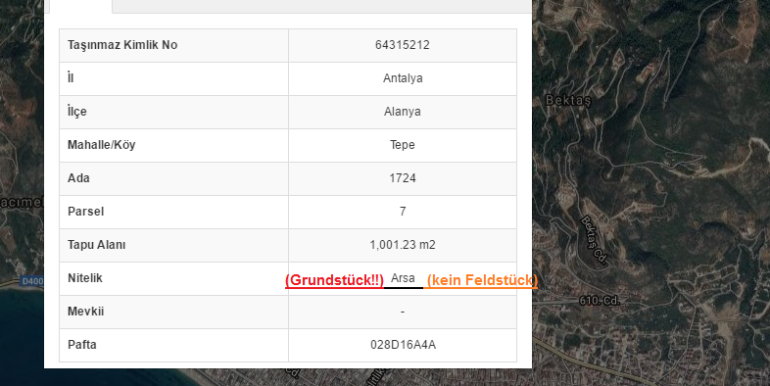 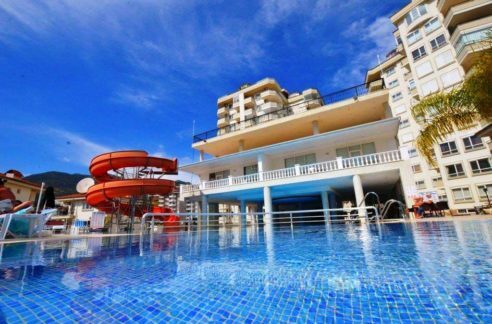 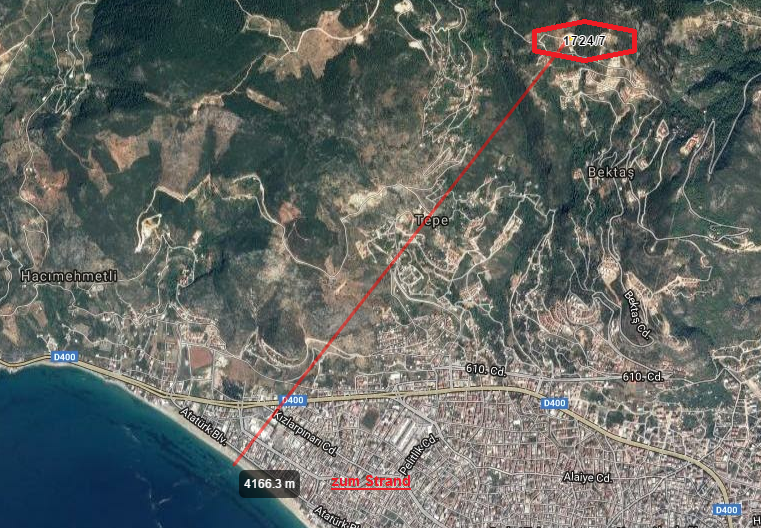 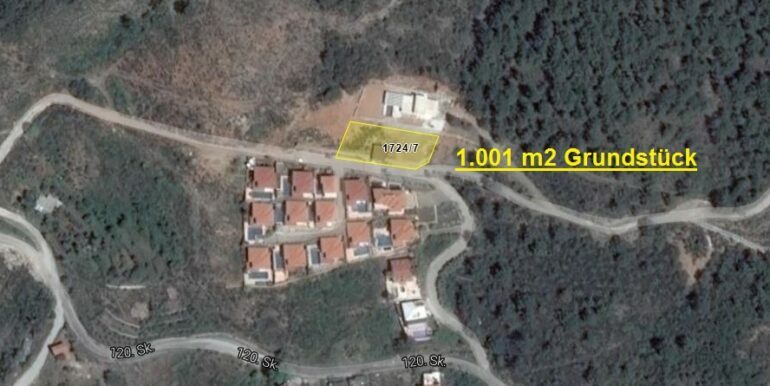 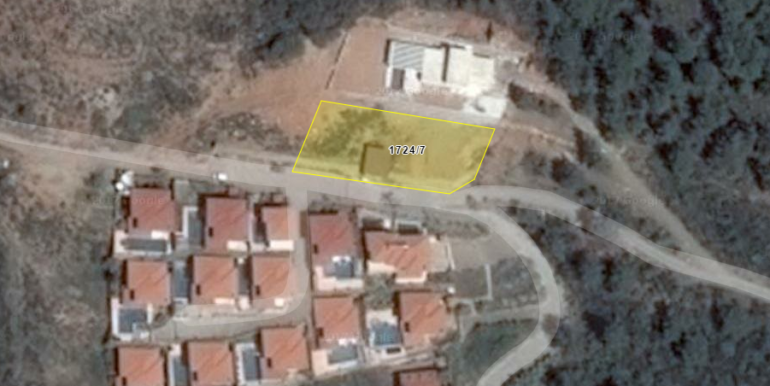 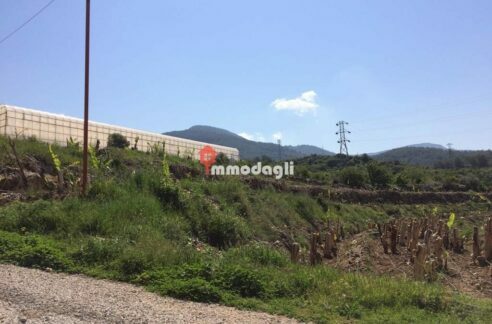 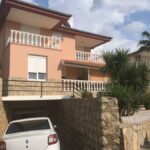 It is the best location to build in Alanya as a location for a private villa. 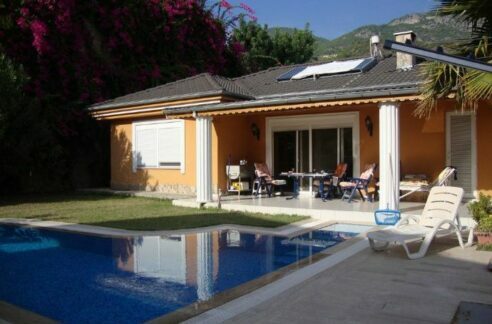 Especially on this plot you have the best panorama of the sea – Instead and landscape. 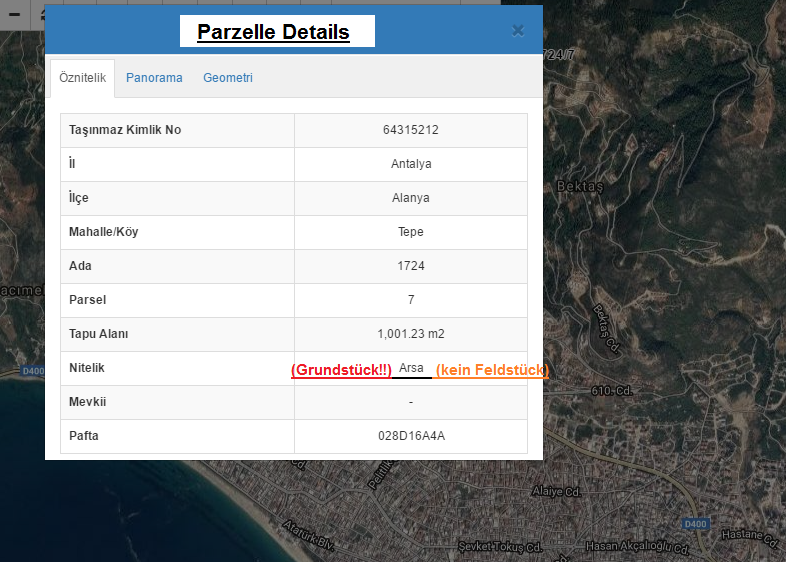 Technical details are hinted at on the image.